Is Jason the killer in this sequel, or has his mother come back to exact her revenge on the teenagers who let her boy die? See how Jason finally looks in his hockey mask, and go a little deeper into how he drowned at Crystal Lake. 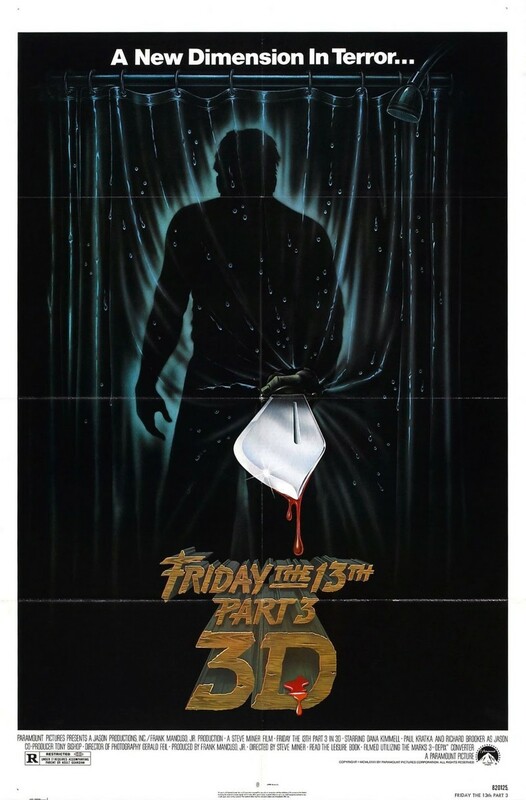 When the movie begins, Jason finds clothing at a home before killing the homeowners. A group of teens arrive at the camp while the hockey masked killer hides in a barn on the property. View deaths by a motorcycle, harpoon and more in this third movie in the series that ends with a surprise guest coming out of the water.